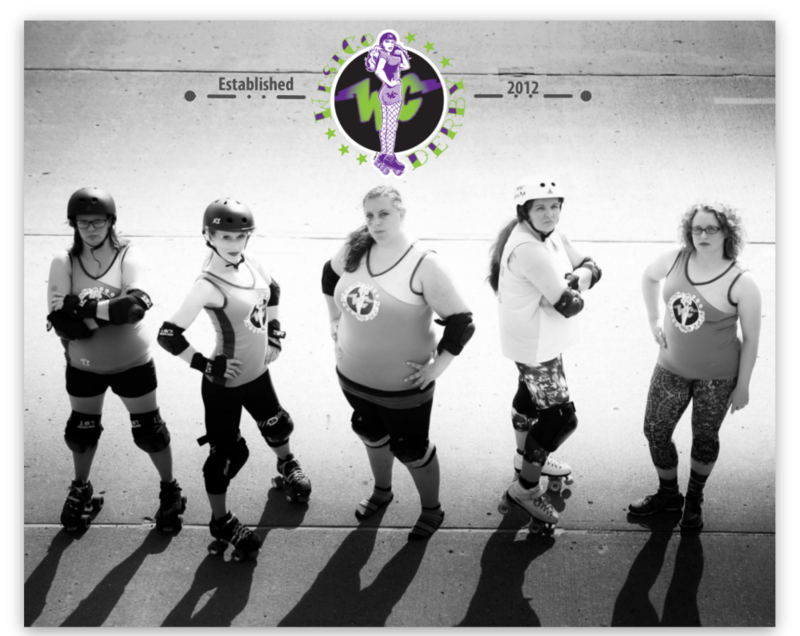 Our “Learn to Play Roller Derby” Boot Camp is back, and better than ever! We have a new year and news goals of teaching all interested women age 18 and over how to enjoy a sport that we love. We teach you everything you need to know in order to join our team and compete. From skating posture and form to understanding strategy, we’ve got you covered. Our session begins January 27 and will run for 5 weeks on Sunday evenings from 6 to 8 p.m. at The Ice Mine located at 5001 West Crawford Avenue, Connellsville, PA. The cost for the course is $25 and loaner gear is available. We do ask that you bring your own mouth guard. If you have questions, please email us at westcorollerderby@gmail.com or message us through Facebook. We can’t wait to meet you!